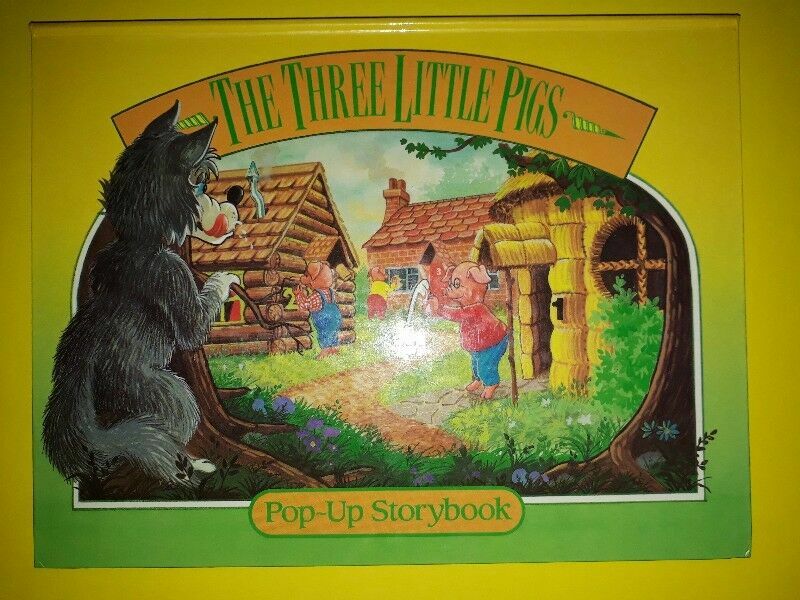 The Three Little Pigs (Pop-Up Storybook). Hi, I’m interested in The Three Little Pigs (Pop-Up Storybook).. Please contact me. Thanks!